The conceptual and multifaceted composer/conductor TAN Dun has made an indelible mark on the world's music scene with a creative repertoire that spans the boundaries of classical music, multimedia performance, and Eastern and Western traditions. A winner of today's most prestigious honours including the Grammy Award, Oscar/Academy Award, Grawemeyer Award for classical composition and Musical America's Composer of The Year, TAN Dun's music has been played throughout the world by leading orchestras, opera houses, international festivals, and on the radio and television. As a composer/conductor, TAN Dun has led the world's most renowned orchestras, including the Royal Concertgebouw Orchestra, London Symphony Orchestra, New York Philharmonic, Berliner Philharmoniker, Philadelphia Orchestra, Orchestre National de France, BBC Symphony Orchestra, Filharmonica della Scala, Münchner Philharmoniker and the Santa Cecilia Orchestra, among others. TAN Dun also served as "Cultural Ambassador to the World" for World EXPO 2010 Shanghai. 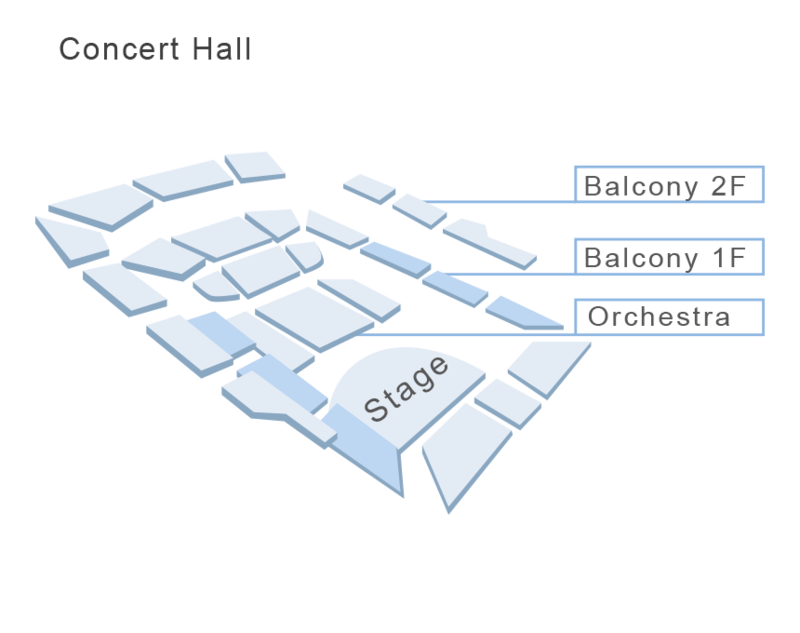 TAN Dun's individual voice has been heard by wide audiences. 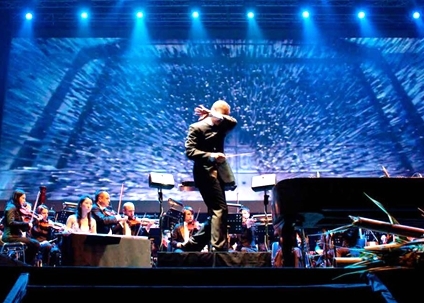 His first Internet Symphony, which was commissioned by Google/YouTube, has reached over 15 million people online. His Organic Music Trilogy of Water, Paper and Ceramic Concerti has frequented major concert halls and festivals. Paper Concerto was premiered with the Los Angeles Philharmonic at the opening of the Walt Disney Hall. His multimedia work, The Map, premiered by Yo-Yo Ma and the Boston Symphony Orchestra, has toured more than 30 countries worldwide. Its manuscript has been included in the Carnegie Hall Composers Gallery. 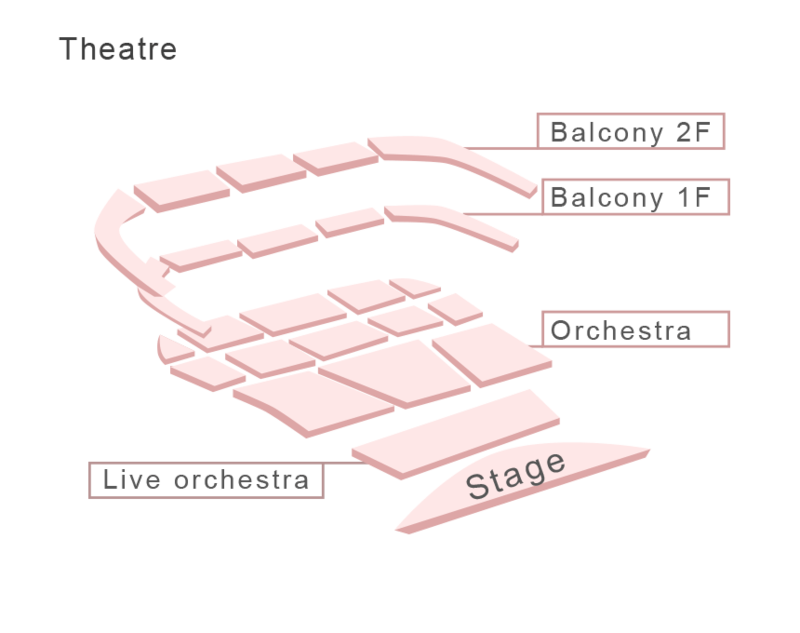 His Orchestral Theatre: The Gate was premiered by Japan's NHK Symphony Orchestra and crosses the cultural boundaries of Peking Opera, Western Opera and puppet theatre traditions. Other important premieres include Four Secret Roads of Marco Polo for the Berlin Philharmonic and Piano Concerto The Fire for Lang Lang and the New York Philharmonic. 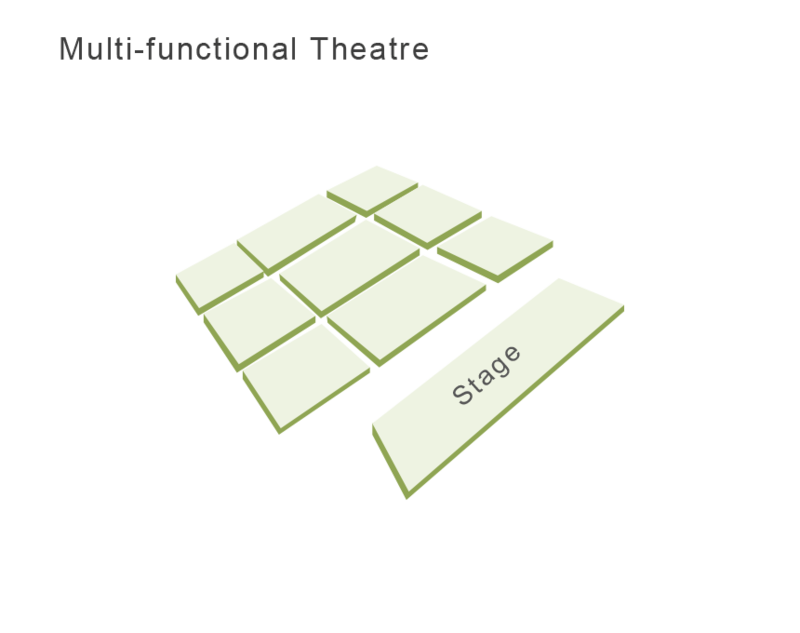 TAN Dun was commissioned by the International Olympic Committee (IOC) to write the Logo Music and Award Ceremony Music for the Beijing 2008 Olympic Games. Current projects include a new percussion concerto for soloist Martin Grubinger and a harp concerto inspired by the secret Nüshu script from TAN Dun’s home province of Hunan, China. China Trio consists of three outstanding Chinese musicians: Violinist LÜ Siqing, Cellist Li-Wei Qin, and Pianist SUN Yingdi. Each of the three musicians won top awards from Paganini International Violin Competition (LÜ Siqing), International Tchaikovsky Competition (Li-Wei Qin), and International Franz Liszt Piano Competition (SUN Yingdi), which brought them high reputations around the world. They share not only similar experiences in professional music performance, but also the same life style and career goal, making them close friends of each other and well-collaborated partners on stage. With the love to chamber music and the willingness to promote chamber music, three musicians have founded the China Trio. Violinist LÜ Siqing is the first Asian violinist to win the first prize at the prestigious Paganini International Violin Competition in Italy in 1987. He has performed in some of the world’s most prestigious concert halls in more than 40 countries, under the baton of numerous great conductors with best orchestras across continents. Cellist Li-Wei Qin achieved a great success at the 11th Tchaikovsky International Competition where he was awarded the Silver Medal, and he also won the First Prize in the prestigious 2001 Naumburg Competition in New York. Li-Wei has appeared all over the world as both a soloist and a chamber musician, and has attended the Royal Albert Hall, London twice during the celebrated Promenade Concert (known as The Proms) as a soloist. The New York Times has spoken highly of Li-Wei, say that “Mr. Qin has a great deal going for him, including a meltingly beautiful tone, flawless centered intonation and an ironclad technique”. Pianist SUN Yingdi won the First Prize in the 7th International Franz Liszt Piano Competition held in Utrecht, the Netherlands in April 2005, making him the first Chinese pianist to win this prestigious competition. Yingdi’s outstanding interpretation of Liszt is praised by major media reports as the “Liszt in primary colours.” Recently, Yingdi has been an active solo and collaborative pianist, touring in many countries and performing with various musicians and conductors in concert halls worldwide. 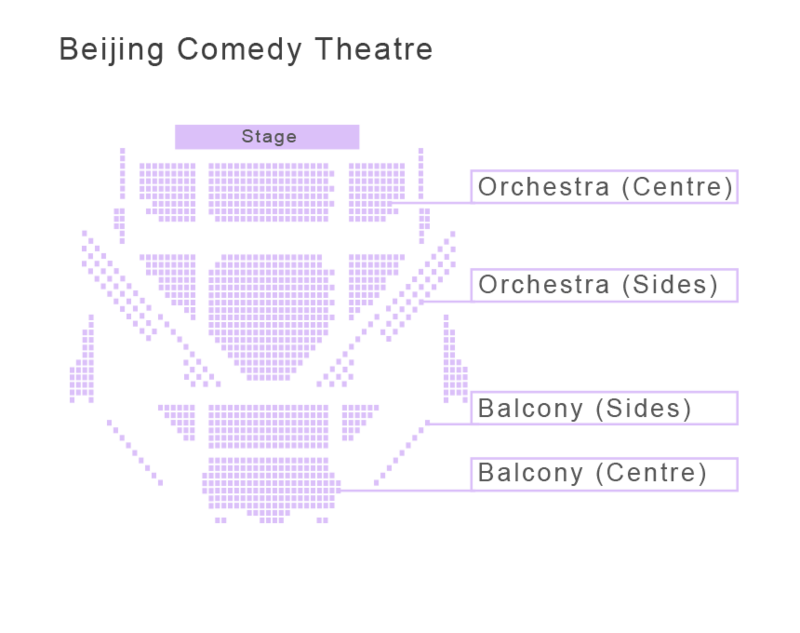 Since its establishment in 2011, China Trio has been giving concerts in China and overseas successfully. In the past five years, the Trio has been continuously invited by the National Centre for the Performing Arts (NCPA) to perform in its renowned NCPA May Festival. The Trio has also been invited to the Great Hall of the People to perform in a banquet held for the head of foreign state. Their repertoire includes chamber masterworks by Haydn, Beethoven, Schubert, Mendelssohn, Brahms, Dvořák, Smetana, Arensky, Sarasate, Tchaikovsky, Rachmaninoff, Shostakovich, Piazzolla, and HU Yao, showing brilliant skills and harmonious cooperation in the performances. Besides chamber performances, China Trio has also collaborated with NCPA Orchestra for Beethoven's Concerto for Violin, Cello, and Piano in C major, also known as Triple Concerto. Each of the three musicians has performed TAN Dun’s “Martial Arts Tetralogy”, including violin concerto Hero, cello concerto Crouching Tiger, piano concerto Banquet, and triple concerto Resurrection. 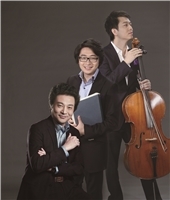 China Trio is a group with outstanding musicians to present the most beautiful music. 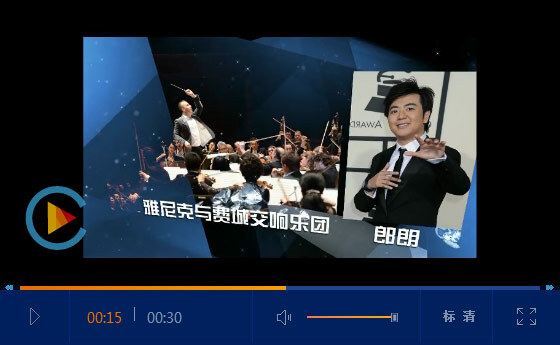 “Great musicians together present the aesthetic of music” has become the motto of China Trio. The Trio dedicates to present to the world the highest level of chamber music from China. Praised as "The Orchestral Pearl of the Capital of China," the Beijing Symphony Orchestra (BSO) was established in October 1977, and is a focal point of musical art, performance and culture in China today. The BSO has been known worldwide for its impeccable standards, as well as for the depth of its western and Chinese repertoire. 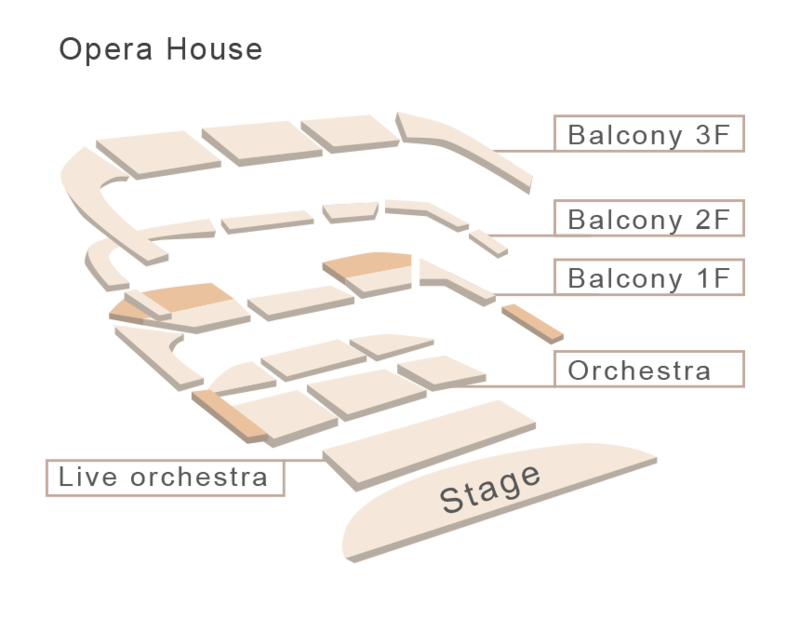 The BSO is the Resident Orchestra of the Forbidden City Concert Hall, Beijing. As observers, participants and creators of the musical culture of Beijing, the BSO has evolved in parallel with the pace of China’s Reform and Opening-up. Thus, the BSO has grown and matured hand-in-hand with modern Beijing. 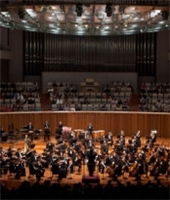 With its high professional standards combined with a deep passion for the art of music, the BSO has become a pacemaker for the rise and development of serious music in China. In the 1990s, the BSO underwent significant reform and development under the direction of its Principal Conductor and Music Director TAN Lihua. Under Maestro TAN, the BSO maintains an energetic, high-level and creative schedule, performing annually from ninety to one hundred performances, at home and abroad. Today, the BSO’s roster of guest conductors, and soloists include first-class maestros such as Mstislav Rostropovich, Evgeny Svetlanov, Christoph Eschenbach, Lawrence Foster, Thomas Sanderling, Leif Segerstam; piano virtuosos such as Lazar Berman, Justus Frantz, Jean-Yves Thibaudet, Tzimon Barto, Lang Lang; violin masters such as Vadim Repin, Sara Chang, Midori Goto, Kristof Barati, Sergej Krylov; the cello master Jullian LIoyd Webber; viola master Yuri Bashmet; trumpet virtuoso Gábor Boldoczki; and vocalists such as Placido Domingo, José Carreras and Jennifer Larmore. Maestro Christoph Eschenbach was very impressed when, for the first time, he worked with BSO in 2012. Maestro Eschenbach stated, "The BSO is an orchestra of exceptional high professional quality. Their high level of musical understanding, their range, and the quality of their performance made a deep impression on me." Since 2001, the BSO has been invited to perform in many countries, including Germany, Austria, the Czech Republic, Croatia, Italy, Poland, Hungary, Turkey, Serbia, South Slovenia, and South Korea. 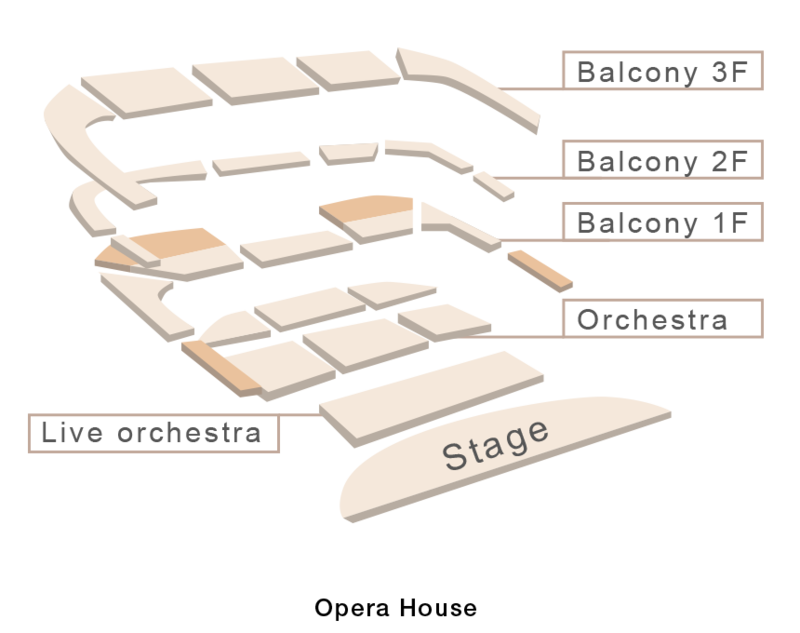 In the years 2001, 2003, 2006, 2009 and 2012, the BSO completed six highly successful European tours. Critics throughout Europe spoke highly and wrote well of these tours. In Germany, for example, the Suddentsche Zeitung praised the both excellence of the BSO’s performance as well as Maestro TAN’s conducting. The BSO also assumes an important responsibility in developing and promoting Chinese symphonic music. For example, new works by WANG Xilin, BAO Yuankai, HUANG Anlun, XU Zhenmin, GUO Wenjing, and ZHOU Long have all been premiered and performed by the BSO. By supporting contemporary Chinese composers, the BSO has contributed to the support and development of over two hundred works in the Chinese symphonic repertoire: works that have been presented not only in China, but also worldwide. The BSO has pioneered a relationship with the prestigious EMI recording company, having released eight new and impressive CDs worldwide since 2007. The BSO maintains a deep commitment to music education and the popularization of classical and symphonic music. The BSO’s outreach programmes to universities, schools, communities, and factories have reached out to enlighten, educate and inform more than a combined audience of over million new listeners during the past 20 years.